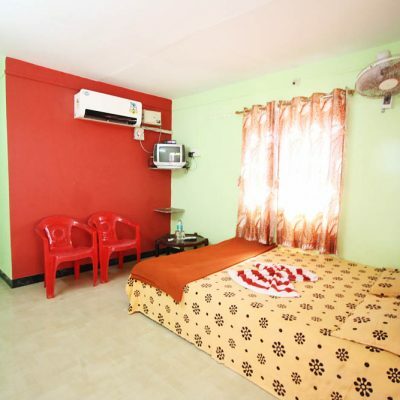 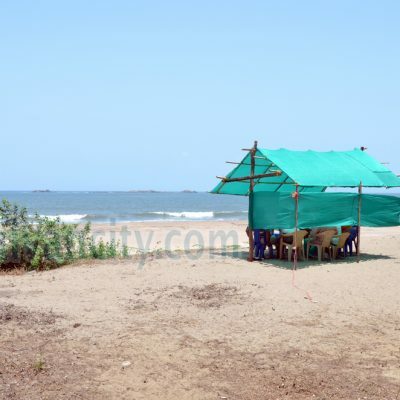 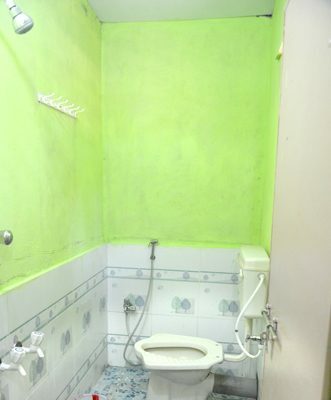 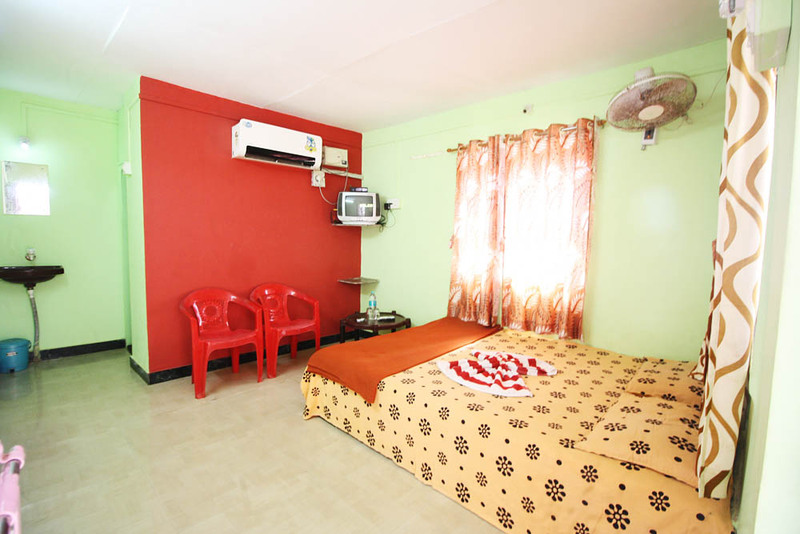 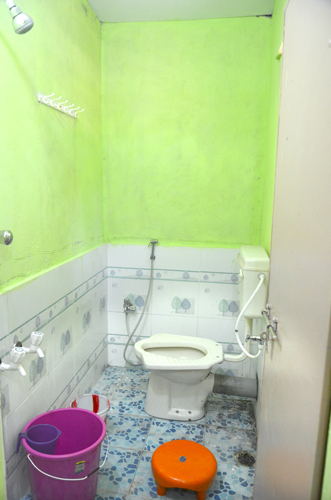 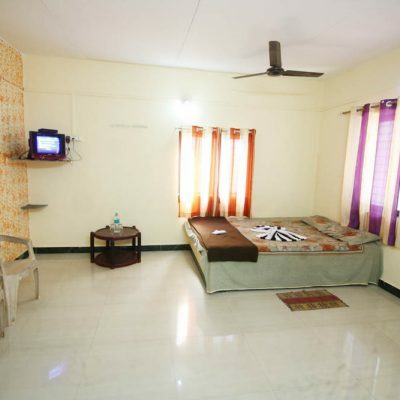 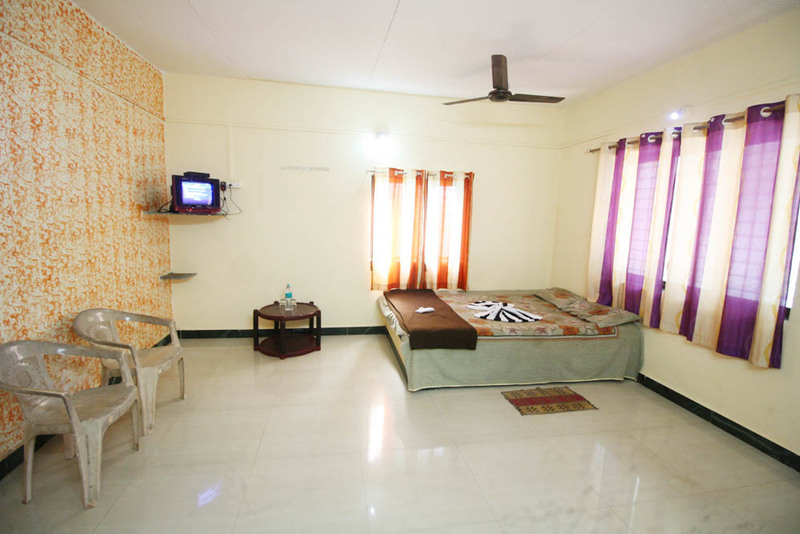 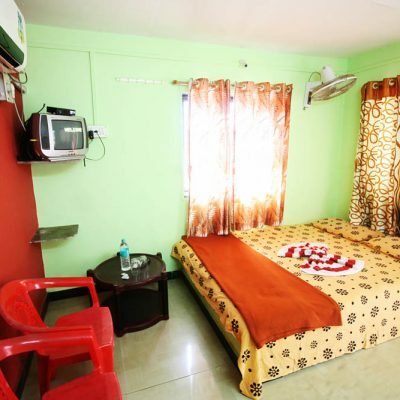 Four Beach touch cottages in tondavali having 4 AC and 4 Non AC rooms located exactly at beach. 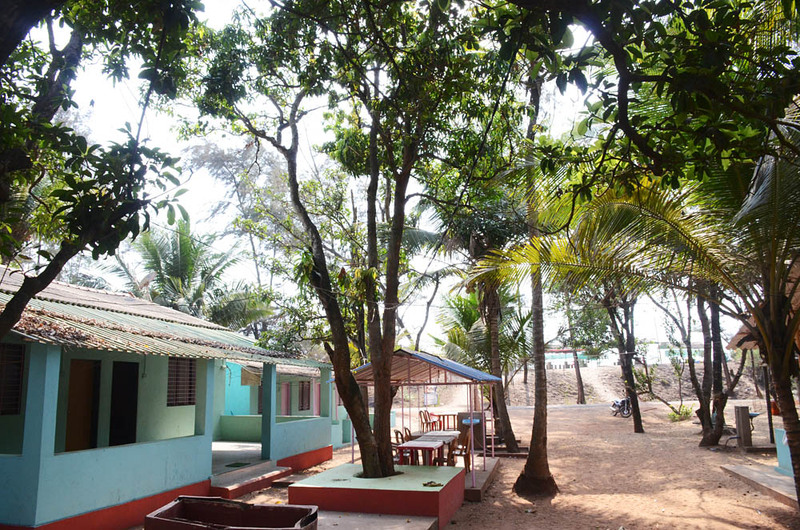 The owner staying back side of the cottage with his family. 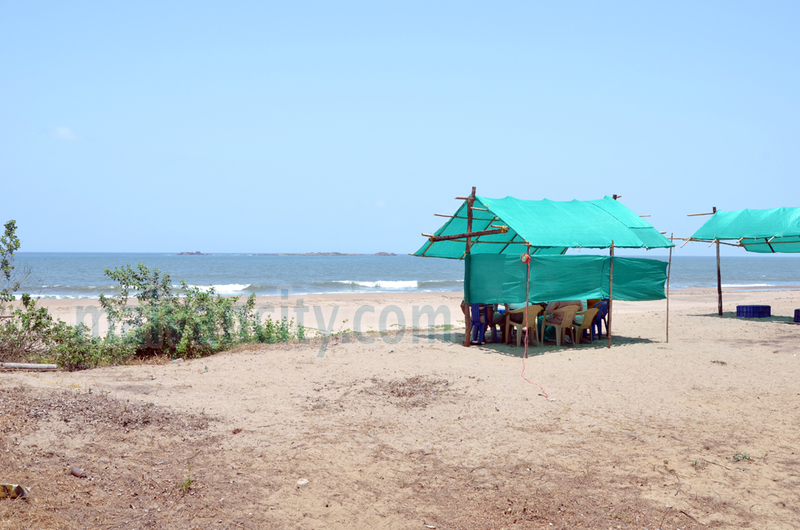 A prime spot is located near to beach. 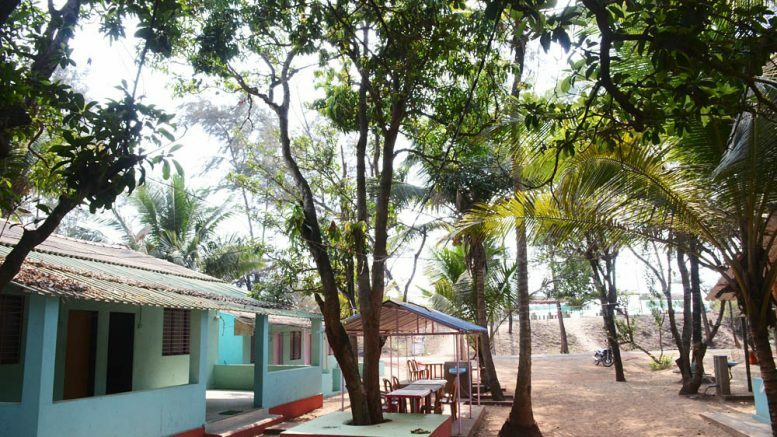 Jungle of Palm and coco trees with Calm atmosphere lures the tourists. 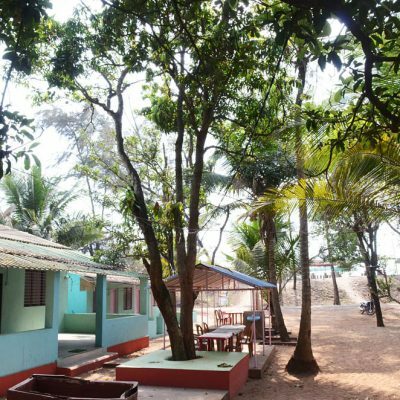 Polite nature of the host and his family create a bond of affection and insist you to visit the place again and again. 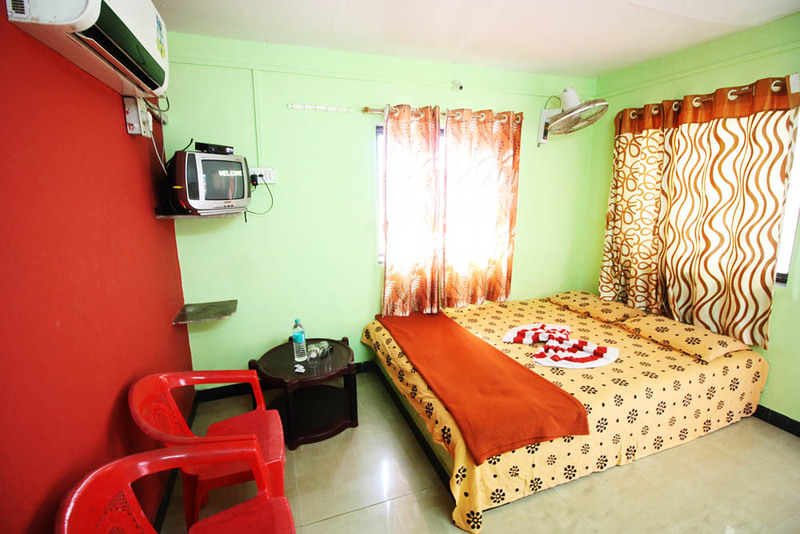 Be the first to comment on "Kesri Holiday Beach Resort"